A selection of 18 larger pots (9cm) for a shaded site, when a more immediate impact is required. 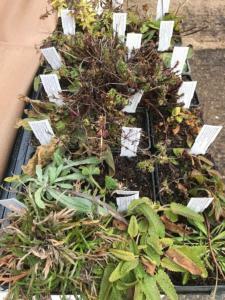 We will select the species for you, based on what we have in stock and which plants are looking the best. Typically we will select from the list below to give a mix of between 1 and 3 pots per species.